The big news today is that BT Group would be cutting 13,000 jobs in the upcoming years. BT Group, which is currently located in London, took a decision to evacuate its headquarters recently. The decision was taken to cut down costs and boost their share price in the market. However, regarding the evacuation plan, the board has not yet decided about the new location, but according to some sources, the new place is likely to be near St. Paul. 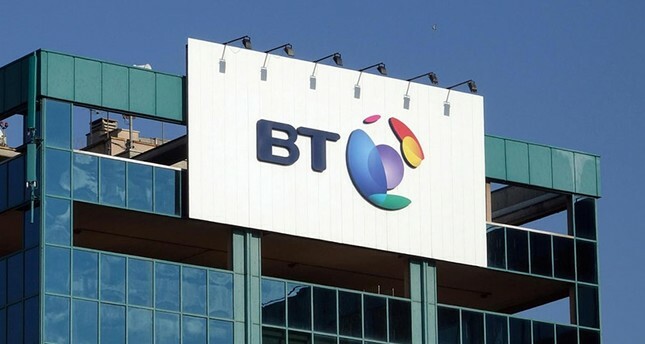 Talking about the job cuts, the board said – “Only the back office and middle management roles will be chopped off.” This decision was not taken overnight as reports indicate that BT Group has been in loss from the past 3 years. The number of employees currently working for BT is more than 1 lakh and it will be difficult job to remove 13,000 employees in 3 years. When you consider BT’s performance worldwide, their revenues are dropping every year by 2 percent and profits before tax are rising day by day. This happened due to the famous scandal of their Italian business when BT wrote off more than 530 million from their accounts. Since then, it became difficult for them to recover and as a result they are still facing the consequences. Gavin Patterson who recently took charge said that he’s really excited to deliver the upcoming expectations and he will hire a team that can support him to achieve the overall objectives of the company. As a consolation, BT said they will recruit 6000 new employees so that some of the old employees can make a genuine comeback. BT is eyeing for profits in the upcoming 3-year period.